HOLLYWOOD, Calif. --- In a surprise development today, Simon Cowell signed a contract to judge special music performances at Adventist churches. Cowell who is known for his scathing critiques of singers on a string of TV talent shows in the UK and US, will be offering frank feedback on Adventist Special Music numbers right after they are performed. He released a statement saying he is offering his services to "improve the quality of solos and group performances for a community in dire need of some honest feedback." As Special Music often comes right before Sabbath morning sermons, Cowell has promised to keep his commentary short and to the point while limiting colorful language to the bare minimum. However, if Special Music is particularly bad on any given week he has warned that he may just get up and leave. 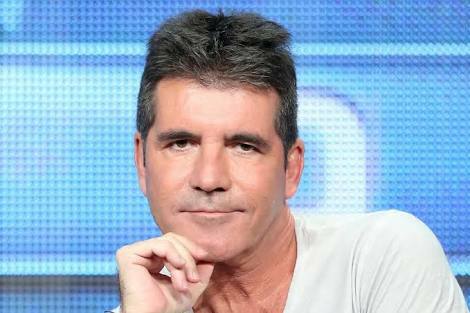 Cowell has vowed that, if he is impressed with a performance, he will resist the temptation to clap. He has practiced saying "Amen" instead. What does Cowell know about Adventist music? Nothing!! He does not speak to the law & testimony, therefore there is no truth in him. Dump Cowell ASAP. I would select Pat Boone. Little Richard knows all about SDA music. Go get him. Good Golly, Miss Molly!! Why don’t you ask me to do this music-judging act? I have time on my hands, and I’m good at criticizing people. I’ll even do it for free. Call me – President Jim Comey! If all else fails, call John McCain, my befuddled friend.